Mount Shasta is a potent catalyst vortex that quickens people’s awakening into the highest posssible version of themselves, our true, essential, authenic being. Many people believe that it is the root chakra of the planet. However, others, and our experience, is that the mountain resonates the crown chakra energy of pure God, spirit and divinity in balance and harmony with all chakras, in all dimensions. Further, there are vortexes at various elevations on the Mountain that resonate at each of all seven chakras. There are also many distinct sacred sites all around the mountain that resonate very specific frequencies (see below for more detail). Yet the mountain is also unique in that, like in Hawaii, the sacred sites can shape-shift into whatever catalyzing frequency is needed for each individuals’ evolution in the moment. 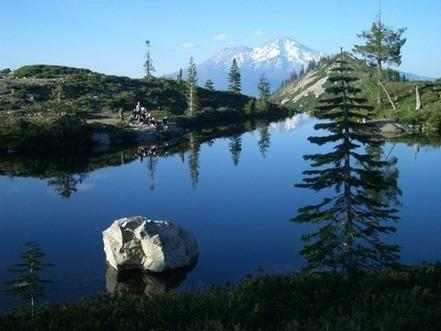 Just being in or near Mount Shasta is awe inspiring and alters the vibration of all who experience it. That is why we hold one of our group retreats, the Mount Shasta Spiritual Retreat, there each year. On the mountain, there are some known sites, but many of the most potent vortexes lie hidden in less known locations. There are many visionaries today that say that Mount Shasta resonates the “zero point energy” or the awakened field of the planet. This is the frequency of where/what the planet is awakening into at this time. Awakening to be who you truly came here to be, manifestation and realization of your own divinity are amplified, accelerated and magnified. 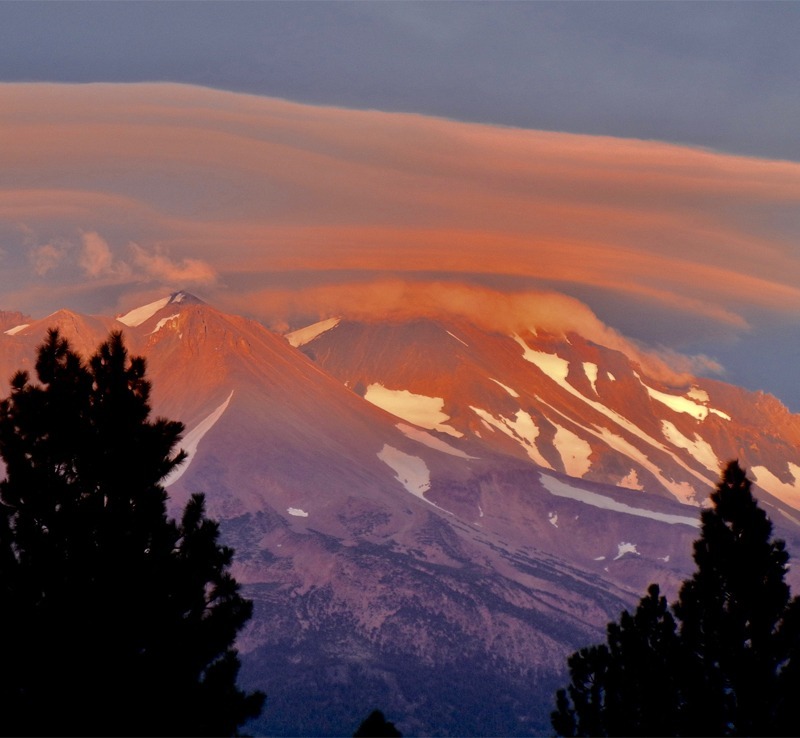 The veils, or cracks between the worlds, are so thin in Mount Shasta, and the energy so high vibration, that encounters with Ascended Masters such as Saint Germaine, Lemurians and other mystical beings, and/or other psychic phenomenon, are common experiences (even among those who have never had such encounters). People are called by the mountain from all over the world to pilgrimage and experience a Mount Shasta spiritual retreat. There are many visionaries today that say that Mount Shasta currently resonates the “zero point energy” or the awakened field of the planet. This is the frequency of where/what the planet is awakeingin into at this time. Of course in sites like this awakening to who we truly are, manifestation and anything are amplified, accelerated and magified. 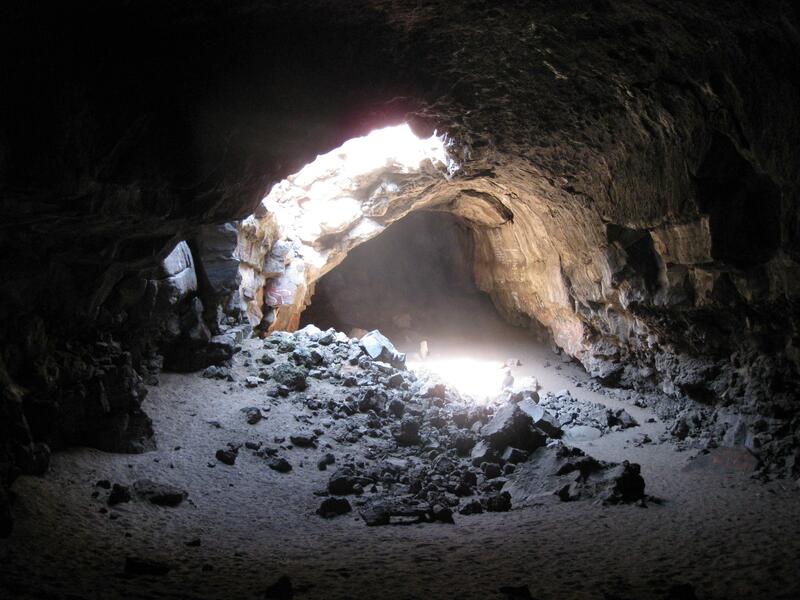 The veils, or cracks between the worlds, are so thin in Mount Shasta, and the energy so high vibration, that encounters with Ascended Masters such as Saint Germaine, Lemurians and other mystical beings, and/or other psychic phenomenom, are common experiences (even among those who have never had such encounters). Mount Shasta, an ancient volcano located in Northern California near the Oregon border, is one of the most powerful and high frequency places on Earth. The mountain has long been held sacred by various Native American cultures, including the Shasta, Okwanuchu, Modoc, Achromatic, Atsugewi, Karuk, Klamath, Wintu and Yana tribes. 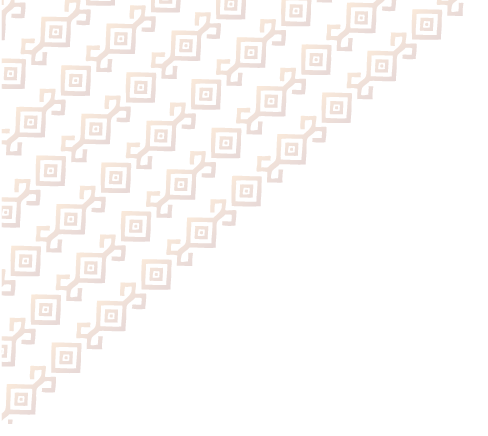 The Wintu tribe believes their people were actually birthed out of a sacred spring on the mountain. The mountain still held sacred by Native Americans today. Mount Shasta, an ancient volcano located in Northern California near the Oregon border, is one of the most powerful and high frequency places on Earth. The mountain has long been held sacred by various Native American cultures, including the Shasta, Okwanuchu, Modoc, Achromatic, Atsugewi, Karuk, Klamath, Wintu and Yana tribes. The Wintu tribe believes their people were actually birthed out of a sacred spring on the mountain. 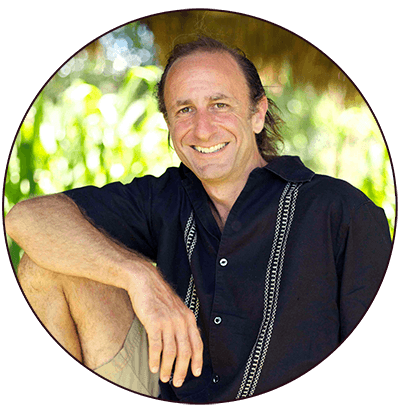 Join Greg ‘Magick’ Bernstein for an evening of shamanic transmission and wisdom sharing.